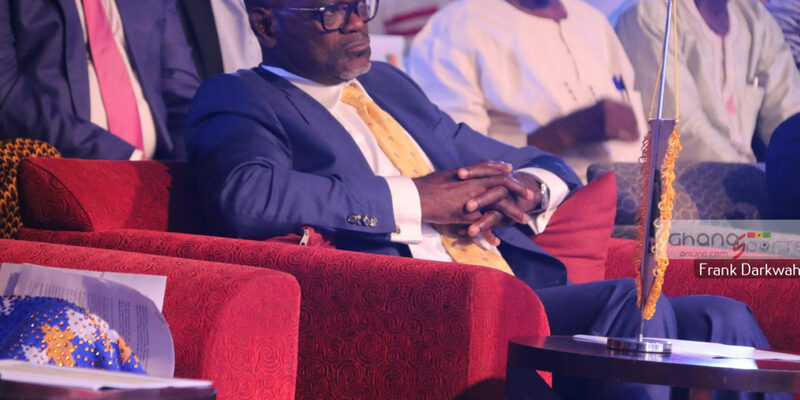 The team is led by Dr Kofi Amoah, President of the Ghana Football Association’s Normalisation Committee. The rest are Dr Kofi Koduah Sarpong,chairman of the Black Stars Management Committee, Coach Kwasi Appiah and acting General Secretary, Alex Asante. Ghana has been placed in Pot 2 with DR Congo, Cote d’ Ivoire, Guinea, Mali and Algeria. Attending the Draw is a pre-launch event of Ghana’s quest to end its Afcon championship dry period and the GFA-NC is asking the whole nation to dust up the spiritual strength of support exhibited in the past that gingered us to victory.